If you are a graduate who wishes to enhance their skills, knowledge and career prospects in the world of business, an MBA at a UK business school is the perfect programme to help you get ahead. An MBA will open up new opportunities in the business world and better management skills can mean a higher salary, a bigger network of contacts and improved job opportunities across the finance and consulting sector. Learn more about five the best MBA programmes in the UK with a highly respected global reputation below and, if you are ready to apply or have more questions, arrange your free consultation in Abuja or Lagos today. 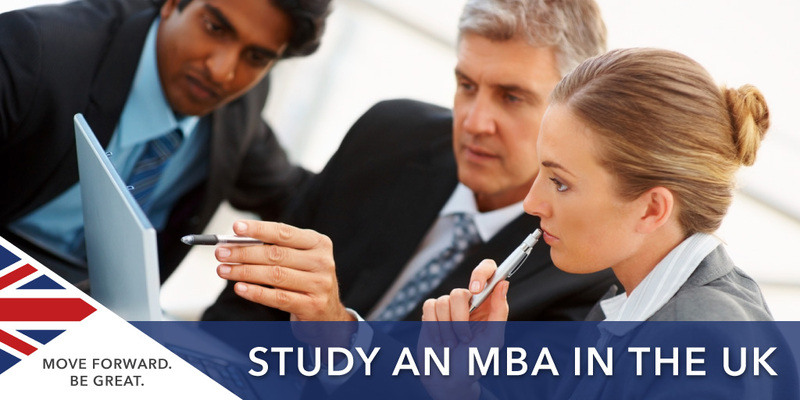 If you want to enquire about studying an MBA at a UK business school, arrange a free consultation with SI-UK today. The MBA Service can help you prepare with expert application support.